A wonderful trailer for a new chapter that promised to be even more epic than the first film! Can’t wait to see the whole thing! By the way, Valka, Hiccup’s mother, is voiced by Cate Blanchett. 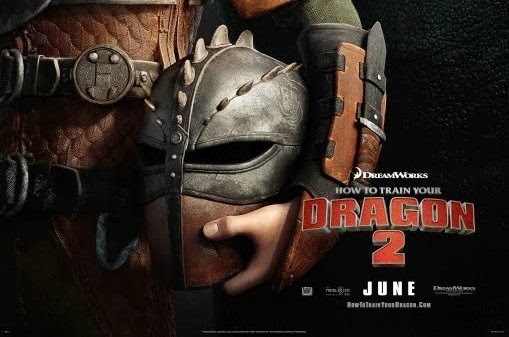 The voice cast of How To Train Your Dragon 2 includes Jay Baruchel, Gerard Butler, Craig Ferguson, America Ferrera, Jonah Hill, Christopher Mintz-Plasse, T.J. Miller, and Kristen Wiig.